Prince Harry and Meghan Markle announced they were set to become parents for the first time on the last day of Baby Loss Awareness Week and grieving parents have said it’s insensitive. After months of speculation that they would start a family almost immediately after tying the knot in May, Harry and Meghan finally confirmed the rumours that they were expecting their first child together yesterday (15 October). 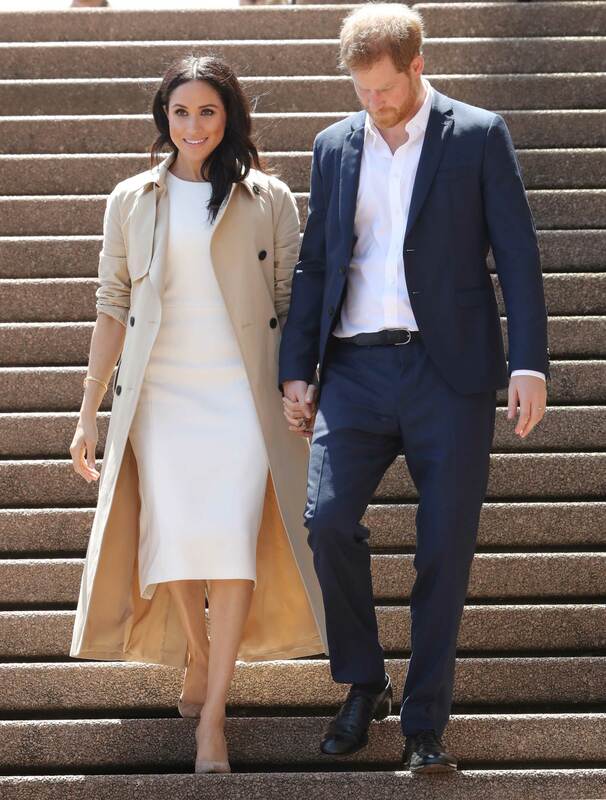 Reactions to the news of another royal baby have been overwhelmingly positive and the couple have received an even warmer reception in Australia, as part of the first leg of their royal tour. However, some grieving parents have called the royal couple out as insensitive as 15 October is the final day of Baby Loss Awareness Week and is International Pregnancy And Infant Remembrance Day. The aim of the week and day is to raise awareness for how traumatic the loss of a baby is and to mark the lives of those lost. Do you think the couple should have waited? Did you find it insensitive? Head over to our Facebook page to share your opinion on the matter!